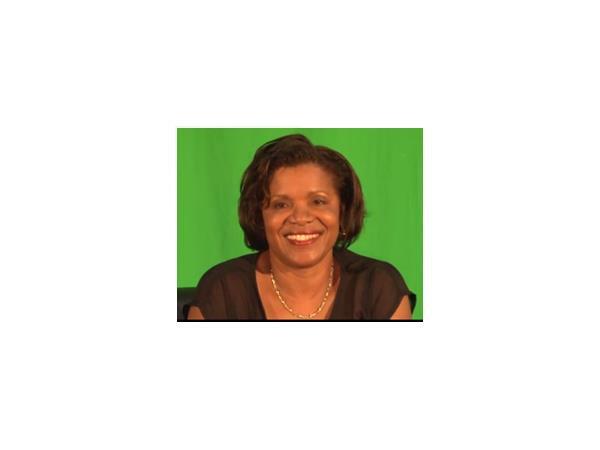 Lorna Barrow from Impact Training Services is our special guest on this episode. She's here to discuss personal branding - a topic that should be of concern to all HR practitioners. Regardless of what we think, how we are seen has a deep imapct on our professional prospects, so it pays to give the topic more than a passing glane. Lorna's website can be found here.